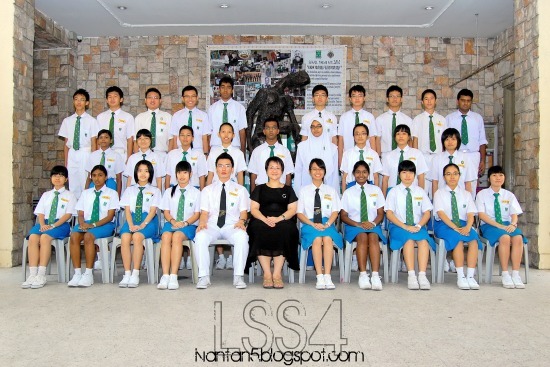 From the very first orientation week in St. Michael's, I was assigned to LSS4, an acronym for Lower Six Science Four. Tan Kian and Mark were the first two whom I talked to when I first entered the class, followed by Sandra, Yee Mei and the rest. My mood for studying still hanging somewhere when lessons started. I even failed two of the four subjects I am having during my August test. Realised that my laziness may lead to fatal consequences, I worked slightly harder during my October exam and passed all my subjects within the borderline. 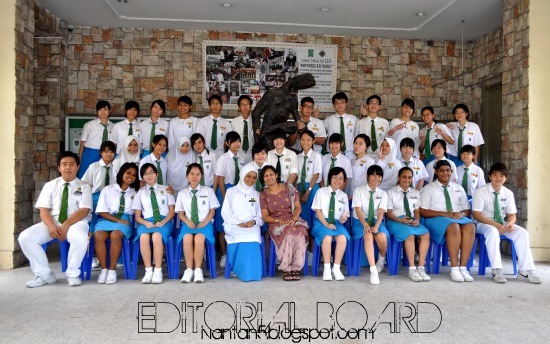 The editorial board is mainly in charge of the annual school magazine production. To be frank, this club was my second choice as my first choice of joining the photography club was not granted by the admins. 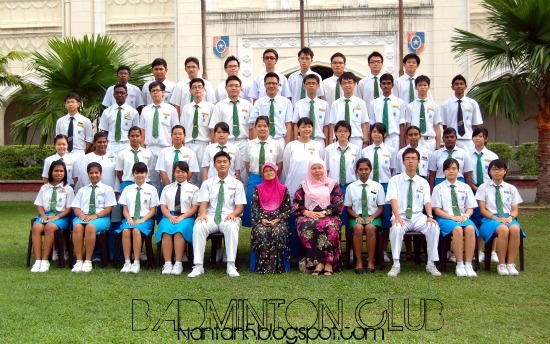 Nevertheless, I was appointed as one of the 4 main editors in the school. For the first few months in lower six, I have never imagine the stress that this club could cause me. When we start compiling everything for this year's magazine, it's where my nightmare started. The members of the club including me have to sacrifice our lesson time to collect informations for the magazine. 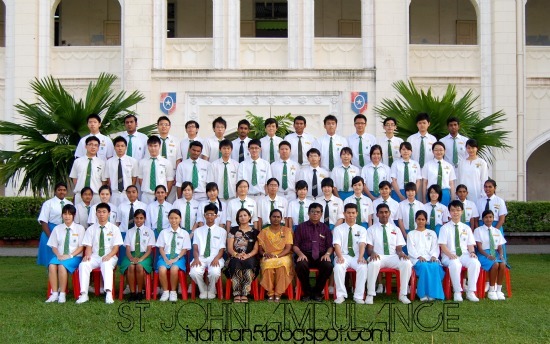 I have been a St John member since form one. 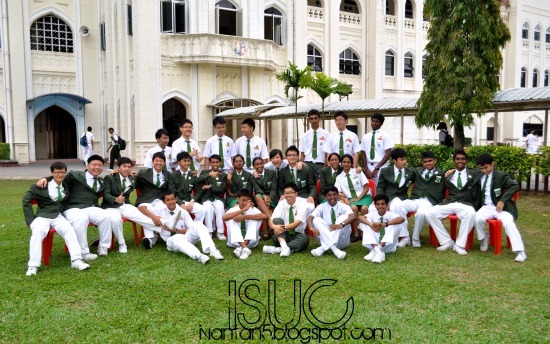 So my first choice of uniformed unit when I came to lower six of course it will be the same too. 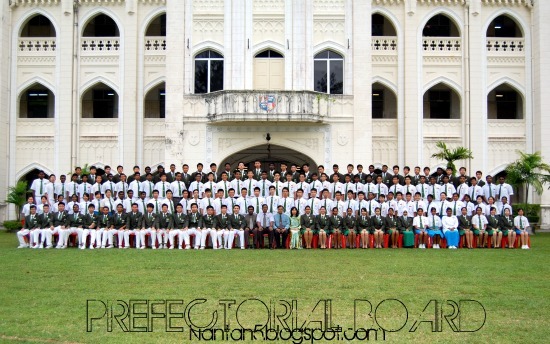 Since the only former members in this school was Joe Hang and I, I knew that both of us will be selected to become the president and the vice-president to lead this form six uniformed body. I was selected as the vice-president with Joe Hang alongside me. Meetings were different from what we experienced in the lower form because our sole aim is to teach first aid to the form six members.